Hi everyone. I’ve learned that if I get 5 more reviews on Amazon for The Book of Dog by Lark Benobi then I’ll be eligible for some promotional programs. If you’ve written a review here on GR and not on Amazon, it would be a tremendous favor to me if you would also post on Amazon. Thank you and sorry for the wee promotional intrusion. 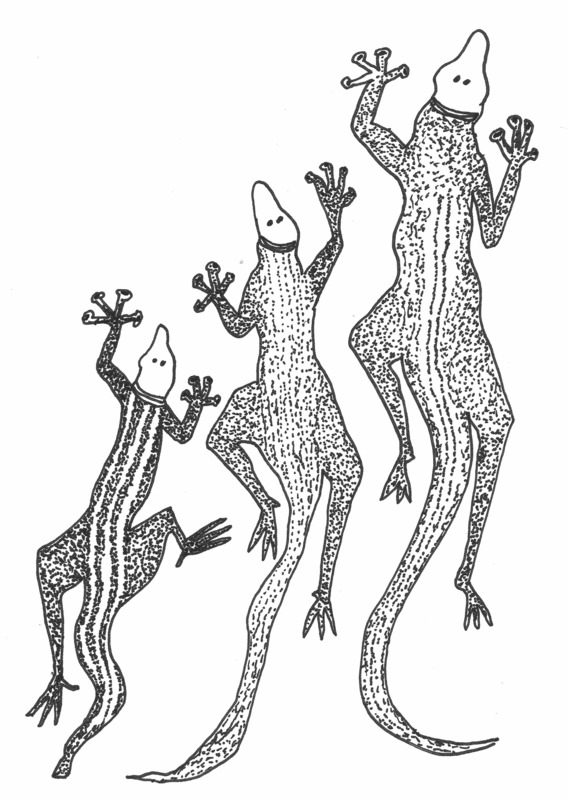 Here is a picture of some whiptail lizards. . Previous Post Book and Ebook and Audiobook, Whee!! !